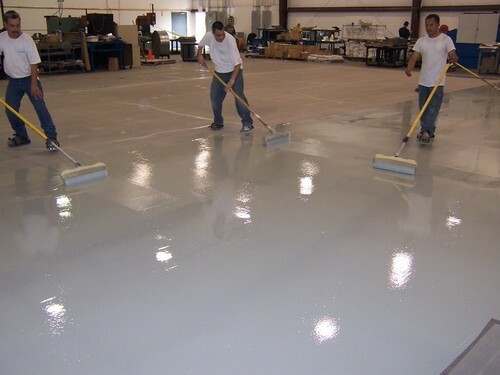 Our firm is a renowned entity, engaged in offering a high quality range of Floor Coatings which are used to protect the floors from chemical and physical damages. The offered floor coating is processed utilizing best quality chemical compounds and sophisticated technology at vendor’s processing unit. Our provided floor coating is ideal to use at varied surfaces as they can be easily mixed with different types of paints. Choosing the correct floor coating system and ensuring correct surface preparation and application is just half the battle won. To ensure adequate returns on your flooring investment, due care should be taken. The following measures will ensure a better performance and longer life of the floor coating system.